You will only have one run-through with the pianist – there will not be time to practice it on the stage. If well-polished, one rehearsal should be enough. 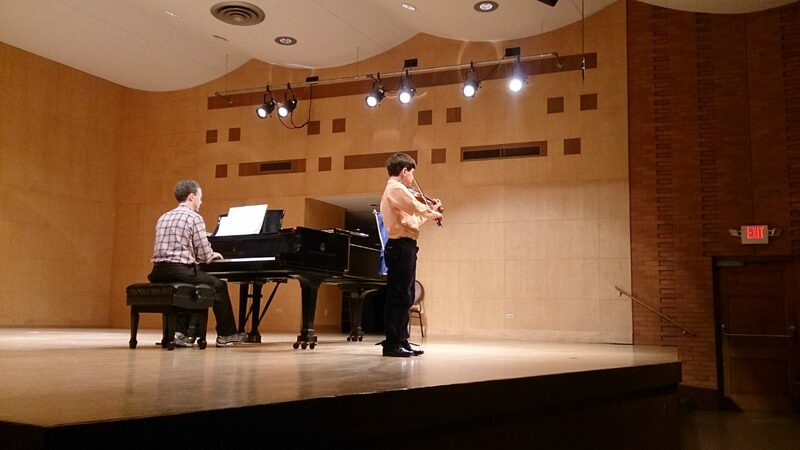 If you miss your rehearsal, you will need to play the recital without one. Make sure you choose only a rehearsal involving the pianist playing on your recital. 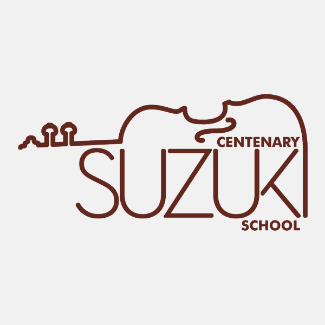 We encourage everyone to play from memory, as Suzuki custom, but BRING YOUR MUSIC TO REHEARSAL ANYWAY! The teacher in charge will make helpful notes for you! Advanced students should ALWAYS bring their copy of the piano accompaniment. Please bring homework in case you have to wait. Plan to attend your assigned rehearsal time as this schedule is carefully crafted! No changes are allowed after April 30. If your piece is longer than the rehearsal slot, please sign up for 2 or more consecutive slots.